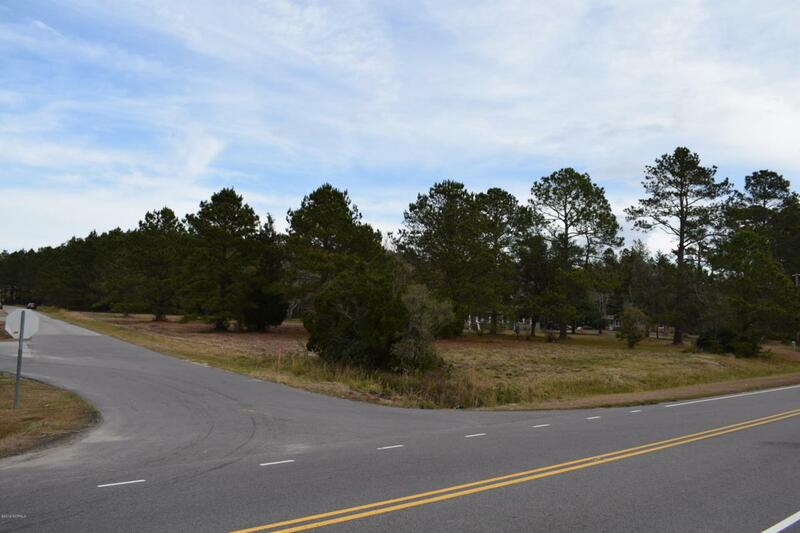 Excellent commercial acreage in Shallotte NC city limits. 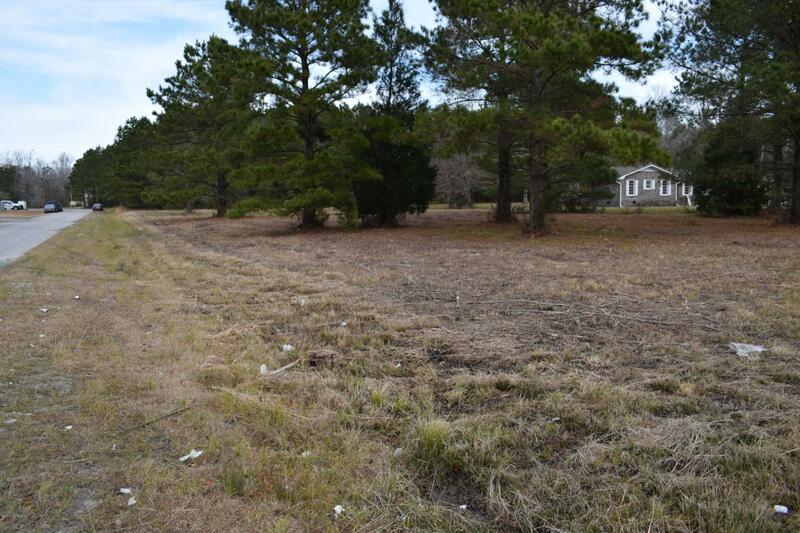 This, just over 6 acre parcel offers all utilities. Location offers Main Street views and easy access to Hwy 17 By-Pass, situated only a minute to downtown. 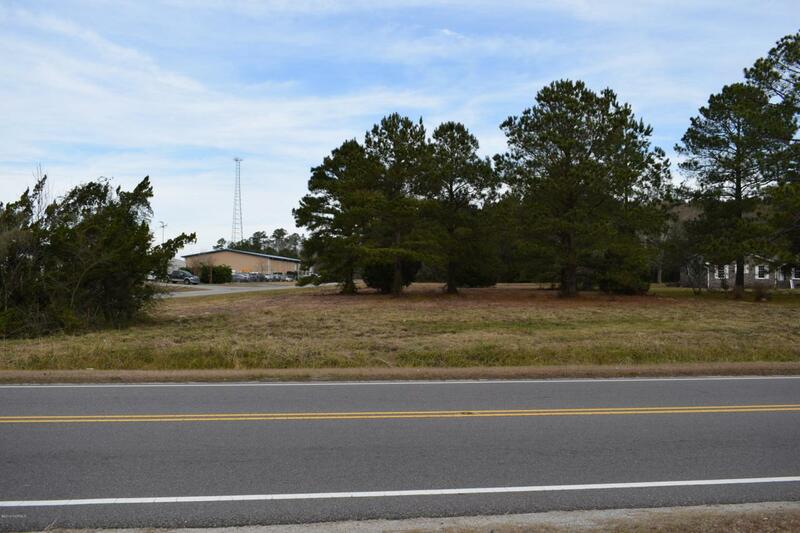 Major car dealership located just feet from property. Listing provided courtesy of Christian L Pigott of Beach Realty Group.